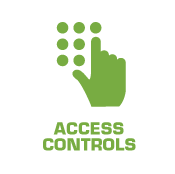 APS Security & Fire are specialist suppliers and installation experts of integrated security systems for premises. 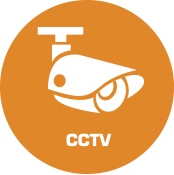 We have 20 years of industry knowledge and experience which enables us to offer a comprehensive range of products including CCTV, access control technology, fire and intruder alarms. We pride ourselves on providing a professional and efficient service to all of our customers. 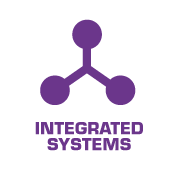 We work with a variety of sectors including retail, local authorities, schools, hospitals and hospices. APS has also has industry specific experience with engineering firms, labs, sports facilities, and chemists. 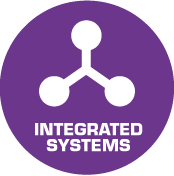 We complete all installations to the highest of standards. 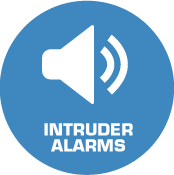 Make sure you have a deterrent against intruders in your premises and fit an electronic intruder system. 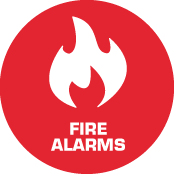 Studies have shown that having an alarm fitted will put off intruders and ensure that you’re not a victim of burglary. 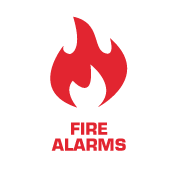 If you live in the Nottingham, Leicestershire or Derbyshire areas, you can depend on us to supply you with a reliable, friendly service. 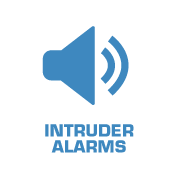 An Intruder Alarm System is easy to install and you will then have the peace of mind of knowing that should someone attempt to enter your business premises, our own staff and the police will be informed immediately and you will be contacted. 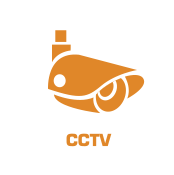 The activation of an Intruder Alarm Detector can initiate a signal to the CCTV system to control a camera or cameras to be redirected to a new point of interest, whilst simultaneously sending control signal to the Access Control System to raise road barriers for access to the site by police. 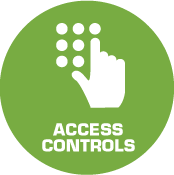 A central monitoring station can view the site remotely and communicate with any offenders if required.